I am so excited because after weeks of the drugstore being boring and still, I finally have a find for you. And it's not just any find, I am talking amazing drugstore eyeshadow palettes that are only $10! I am talking about the brand New Milani Everyday Eyeshadow Collection, which I had no clue was even coming out. I found these on a trip to Walgreens yesterday and had to get all four to share with you all. Feast your eyes on some of the prettiest palettes I have ever seen, and I am talking drugstore and high end. Immediately on spotting these, I was reminded of the Milani Enchanted Collection from 2 years ago, is it? That trio of lipsticks is the reason I began to buy Milani and to this day they are my favorite product from the brand. They have the same golden packaging and when I saw these palettes I hoped they would be as amazing. Spoiler alert: they are. First of all let's talk about price. I was shocked when I heard $10 because I was at Walgreens, which you know hikes up prices a few dollars, and second because for what you are getting here, it's not that much money. Milani has some quads that are $10, so I can't believe they released these larger palettes for the same price. I am super glad they did, I am just surprised. Score for us. I am so glad they didn't got all high they way Loreal does with all of their new launches. I will be posting swatches for all four palettes but I thought I would begin with my absolute favorite of the four. Is this palette a slice of perfection or what? Each of the Milani Everyday Eyes Palettes has six shades: one large, three long and two small squared ones. Out of the six shadows, each palette has at least two mattes, and one palette has three mattes. 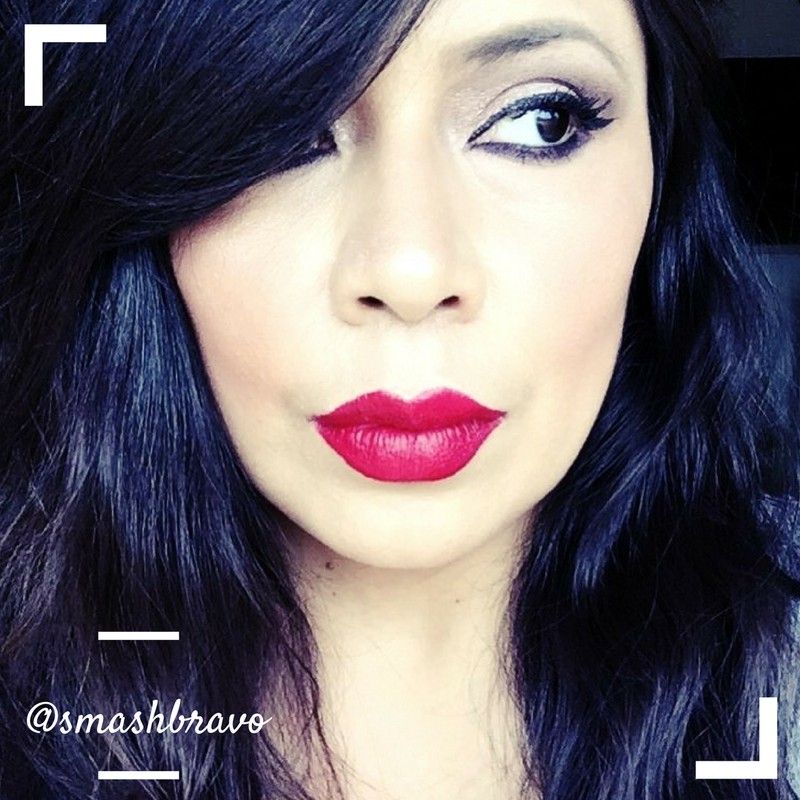 There seems to be two formulas when it comes to the shimmery shades, one that is very shimmery and more buttery and another that is a little harder, less shimmer, but still very nice. The matte shades are all super pigmented and go a long way, I was surprised how much color I got with one swipe of my finger on these matte shadow. When I was swatching the Maybelline Rock Nudes, I had to go back into the shadows a few times to build up the swatches but these are a totally different story. I loved the more shimmery shades in each palette the most, but that's because I love shimmer, and these are so buttery. But def all the formulas are pretty darn great. These pictures in no way capture the beauty of these shadows. The highlighter shade in this palette is amazing, it's a gorgeous golden shade that is glorious when the light hits it. The two matte shades are beautiful and that orange can be built up a lot more than you see here. Overall, this is a great combination of shades and I can't wait to use this palette. Milani Everyday Eyes Eyeshadow Collection in Earthy Elements is truly a fall perfect palette and my favorite of this collection. 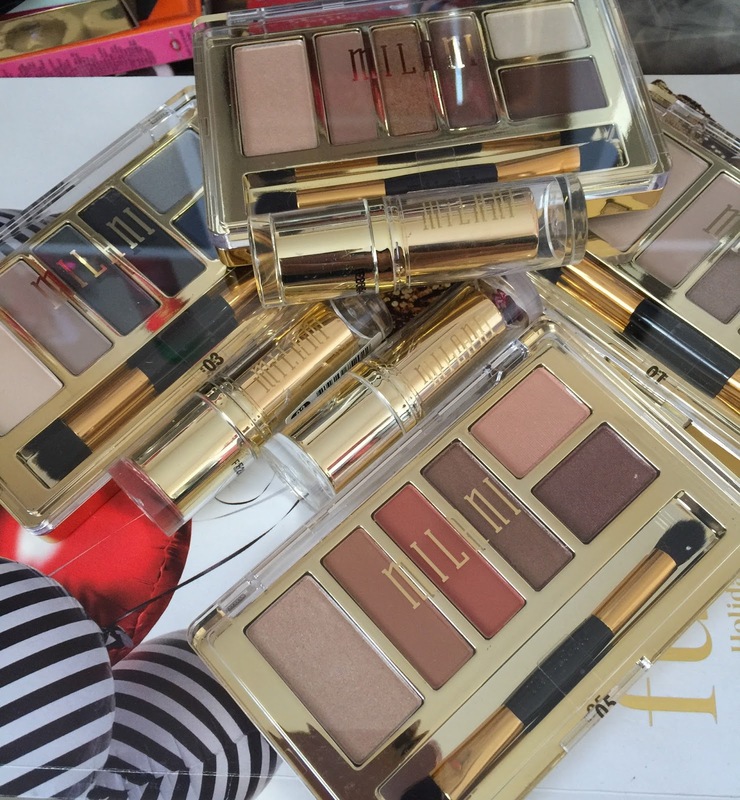 Have you spotted the Milani Everyday Eyes Eyeshadow Collection at your drugstore yet? Love this 05 palette. The orange hued one. It is the most AMAZING drugstore palette of life. The orange shade is an exact dupe to MAC RED BRICK, and the caramel matte color next to it is an exact dupe to MAC SADDLE, and ANASTASIA BEVERLY HILLS CARAMEL. Love that they made these beautiful shadows matte. Perfect transition and all over lid colors. I DIIIIIE!